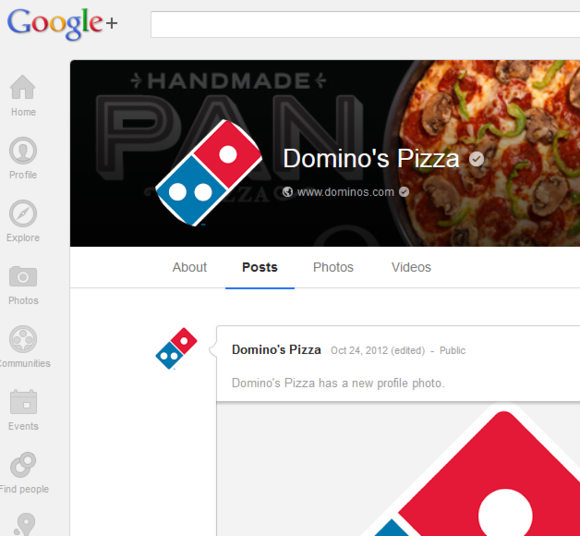 Does Google+ matter for small businesses? If Domino's hasn't updated since October, why should you? Can your small business find a way to clean up on Google+?